Propeller Anime events at Anime Festival Orlando 2016! At the end of the month, July 29th - 31st, at the Wyndham Orlando Resort is the seventeenth Anime Festival Orlando! Rated-R baby! And Propeller Anime will be there to celebrate with panels, contests, and more! The summer sure is hot, and so is Anime Nite Orlando! Our next edition will be Thursday, July 21st at Bikkuri Lounge in Orlando, FL! 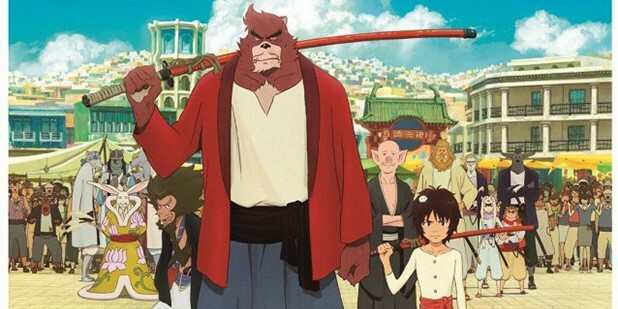 By popular demand, Propeller Anime will be showing Mamoru Hosoda's latest film, The Boy and The Beast! If you missed the movie in theaters earlier this year or want to see it again, this is your chance. But that's not all!